Find all Game Code stores and prices to download and play Risk of Rain 2 at the best price. Save time and money: Compare CD Key Stores. 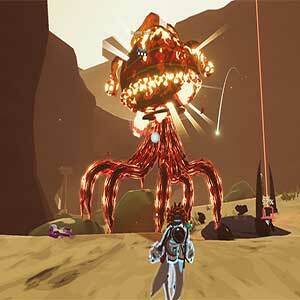 Activate Risk of Rain 2 CD Key on your Steam client to download the game and play in multiplayer. You can participate to these tests by adding comments about your digital download purchase in the store review page. 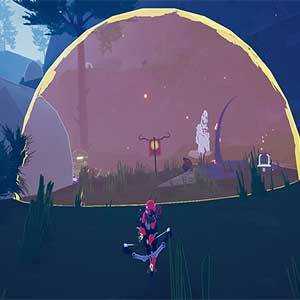 Enjoy the best deals for Risk of Rain 2 CD Key with Allkeyshop.com! 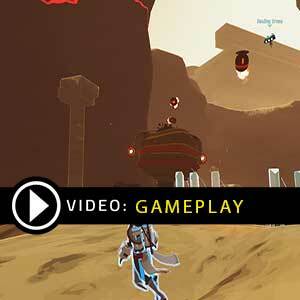 Risk of Rain 2 is a 3D action rogue-lite game published and developed by Hopoo Games for PC. The game brings you back to the mysterious crash site of the Contact Light.Games of this nature usually suffer from becoming repetitive but not this one. 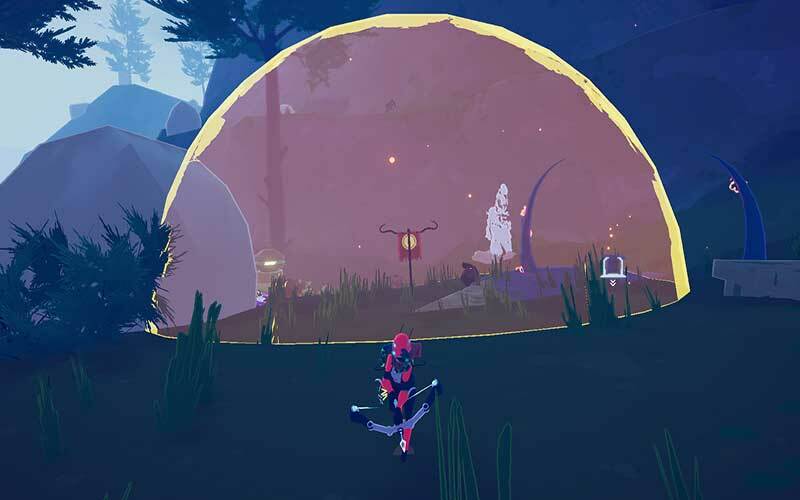 Risk of Rain 2 makes a conscious effort to ensure that no two runs are the same buy featuring randomized stages, monsters, bosses, items, and more. You can play by yourself or team up with friends online to battle your way across a creepy planet that is teeming with hordes of monsters. You must do all you can to survive while you comb the landscape for way to escape. The game is not absent rewards as you can unlock brand new survivors including the Artificer and MUL-T, or choose to play classic survivors such as the Engineer and Huntress. The game also offers diversity as there are over 100 items and equipment to choose from. You can manipulate them and use slick combinations that synergize well or compliment your play-style. 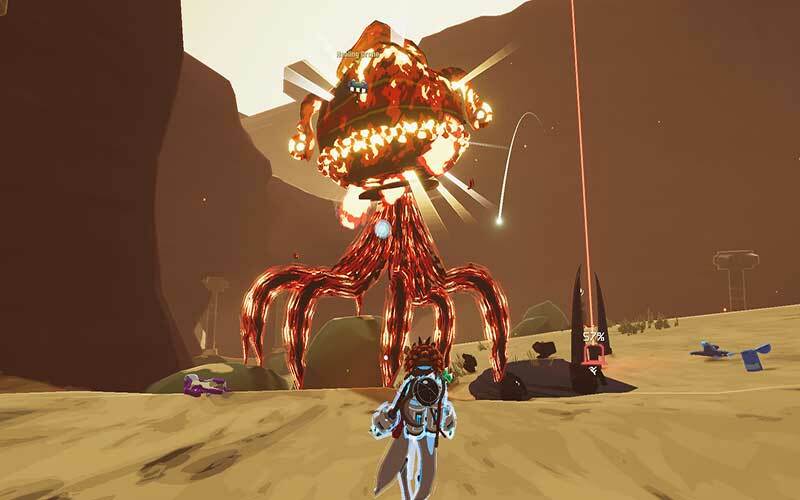 Risk of Rain 2 also comes with a unique feature which is, the game never truly stops evolving over time. There is no barrier on how many items your character can horde. In any case, the same logic applies for monsters as when you level up, so do they. This ensures the game preserves it’s challenging nature so every kill feels just as rewarding as your last. The game also features full controller support. All editions Early Access All activation regions Steam Steam ROW Steam gift Steam EU Steam gift EN lang. All activation regions Steam Steam ROW Steam gift Steam EU Steam gift EN lang. There are 31 offers ranging from 12.99€ to 18.99€. 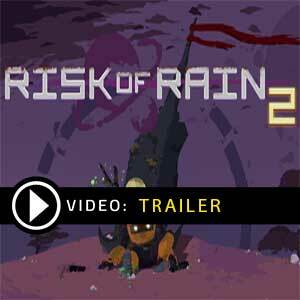 STEAM CD KEY : Use the Steam Key Code on Steam Platform to download and play Risk of Rain 2. You must login to your Steam Account or create one for free. Download the (Steam Client HERE). Then once you login, click Add a Game (located in the bottom Left corner) -> Activate a Product on Steam. There type in your CD Key and the game will be activated and added to your Steam account game library. STEAM KEY ROW : It means for Rest Of the World countries which are not concerned by the region restrictions. This product can&apos;t be purchased and activated in Several countries. Please read the store description to know the full list of countries which are concerned. 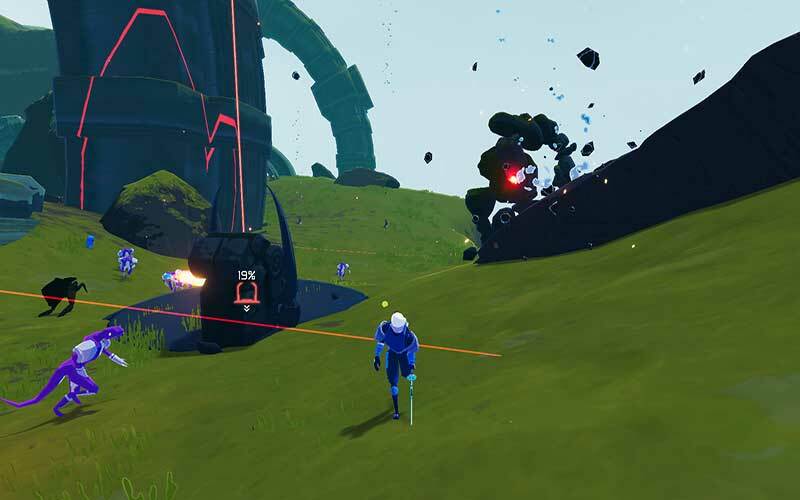 Use the key to Download and play Risk of Rain 2 on Steam. STEAM GIFT : A Steam gift is a one-time transfer you receive. 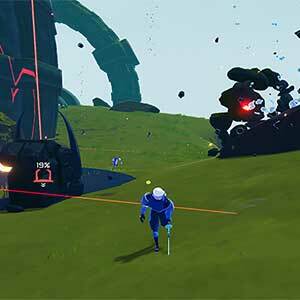 You activate and install Risk of Rain 2 to play on Steam, it is a non-refundable game that stays in your Steam games collection. Please read the store description about any language or region restrictions. EU STEAM CD KEY: Requires an EUROPEAN IP address or you must activate it with a VPN (Virtual Private Network) in order to play Risk of Rain 2. Might have languages restrictions or language packs. Read the description on the store game page to know if the EU IP is only needed for activation or for playing also (maybe on EU Servers). Most of the stores offer you their help, or show you how to do this with a tutorial to follow. 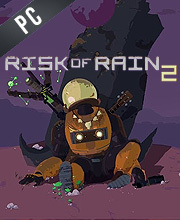 STEAM GIFT EN KEY : Steam EN Key to download and play Risk of Rain 2 in English language only. Read the store description carefully about language and restrictions.